Dr. Patrina Sattiewhite Walter worked for an ophthalmologist upon completion of her degree. She practiced adjacent to a commercial optical in Quail Spring Mall for 5 years. She has consulted for American Laser Vision and LASIK Vision Institute. 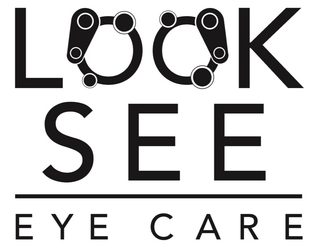 Her practice, Look See Eye Care, recently relocated to northwest Oklahoma City from Edmond. She is well trained to care for patients at any stage in life. She has been a member of the Oklahoma Association of Optometric Physicians and the American Optometric Association.She served on the Board of Directors for Prevent Blindness Oklahoma. 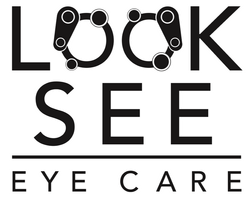 She serves as the Independent Doctors of Optometry Alliance (IDOC) Member Director for central Oklahoma. Dr. Sattiewhite Walter works hard to stay current on the latest advances in eye health and vision care and regularly attends continuing education seminars and advanced training courses. It is because of Dr. Sattiewhite Walter's dedication to continuing education that our Oklahoma City Metro patients receive the most modern and progressive vision care available. She and her team have a passion for community and they sponsor several local efforts. Contact our office for any requests.